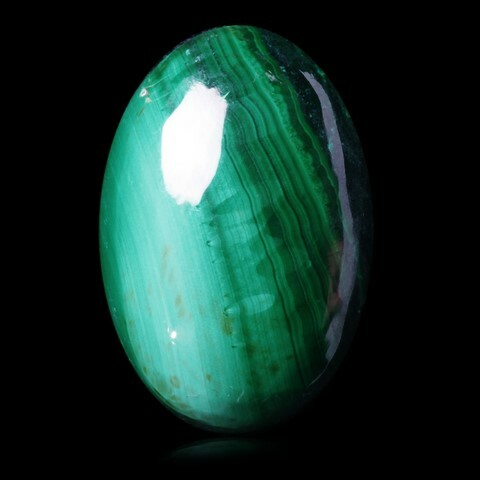 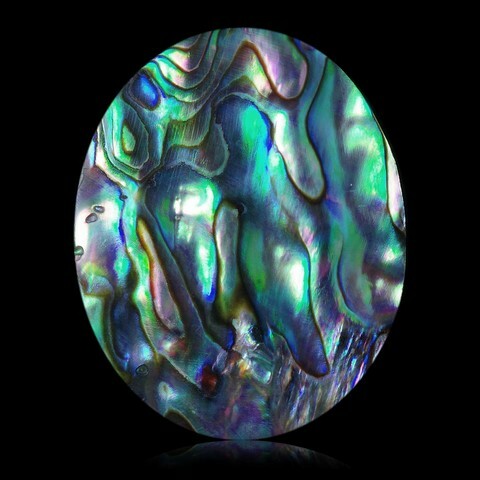 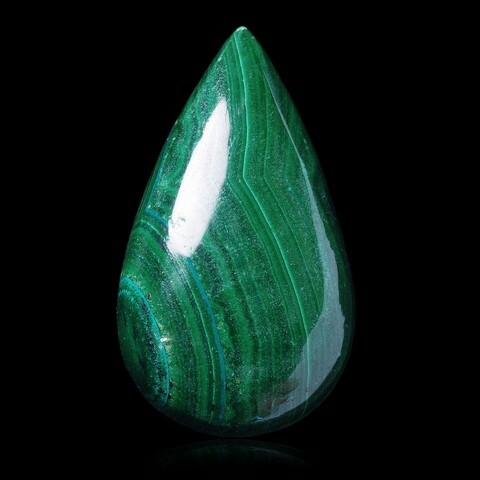 This website presents many minerals and fossils from around the World for sale and also beautiful gemstones available immediately. 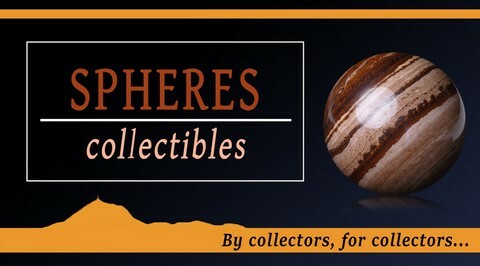 We update all our catalogs regularly ! 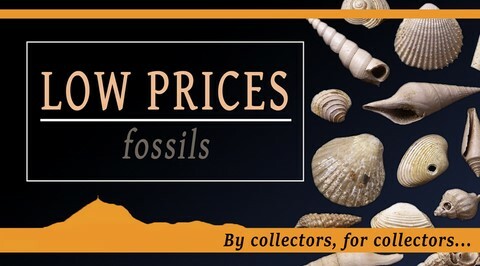 We want to offer you some uncommon, hard to find and beautiful specimens. 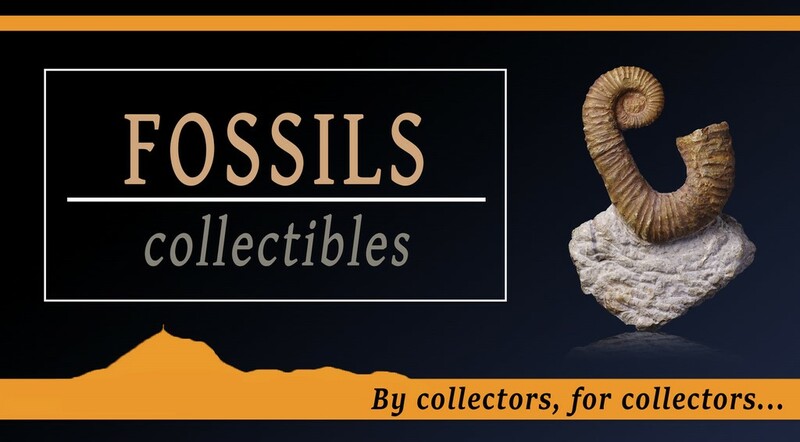 You will discover throughout the different sections many french and foreign mineralogical pieces classified in alphabetical order, some fossils classified by types, meteorites and also fantastic gemstones classified by species. 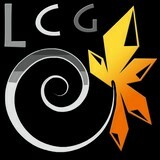 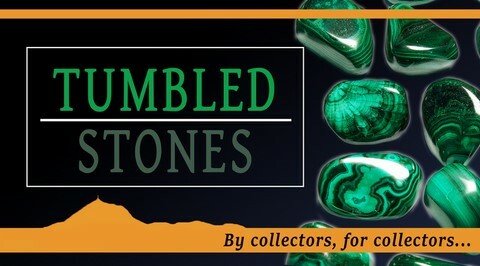 We hope you will enjoy items of our website and you will enrich your collections ! 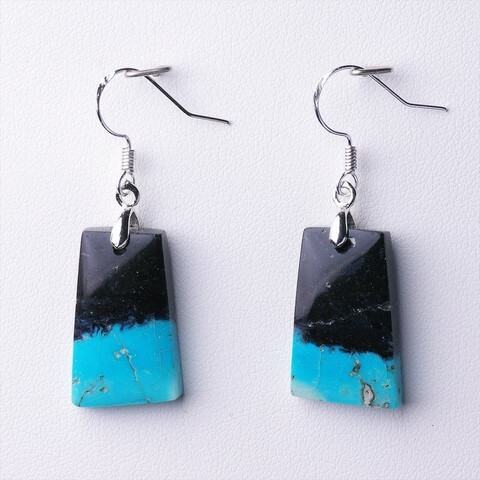 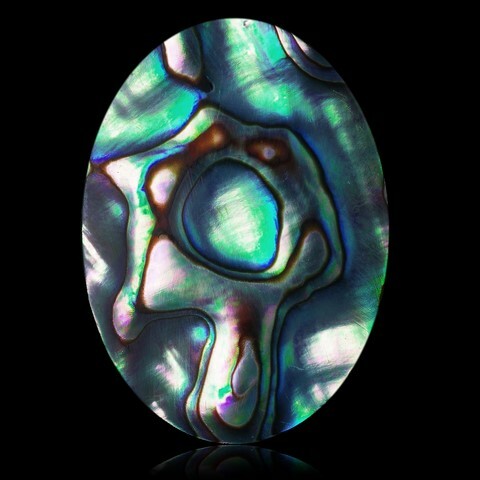 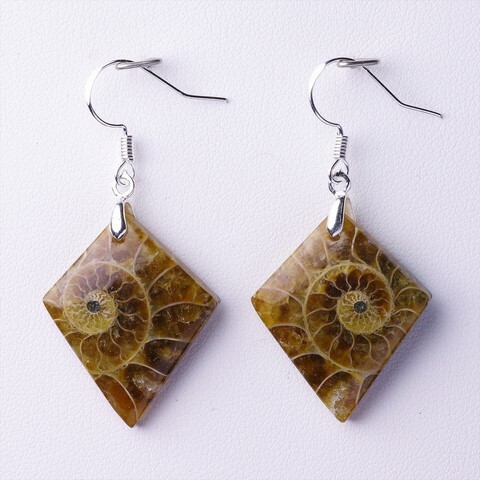 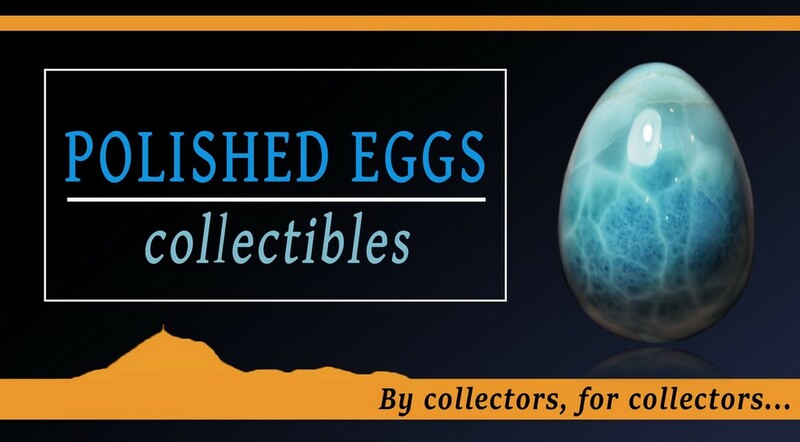 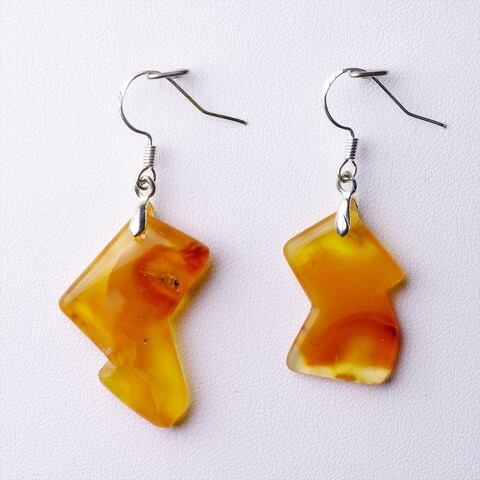 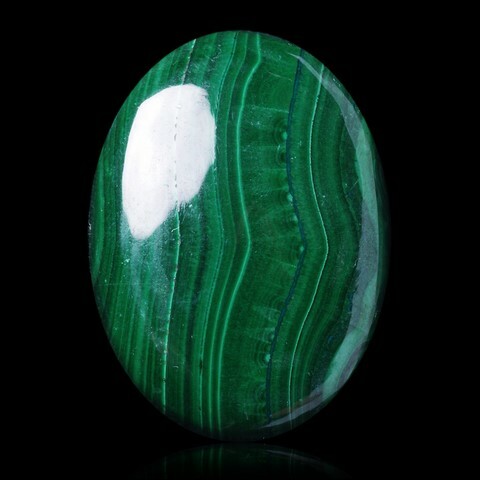 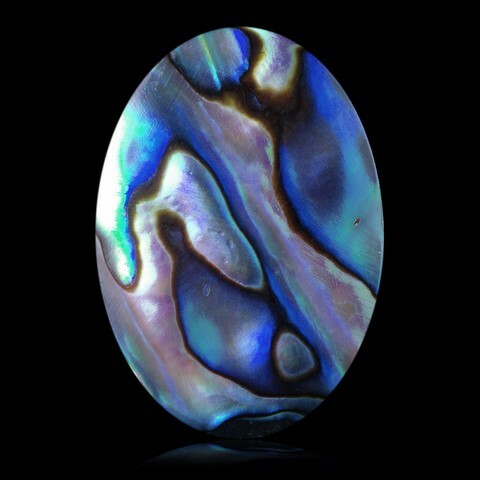 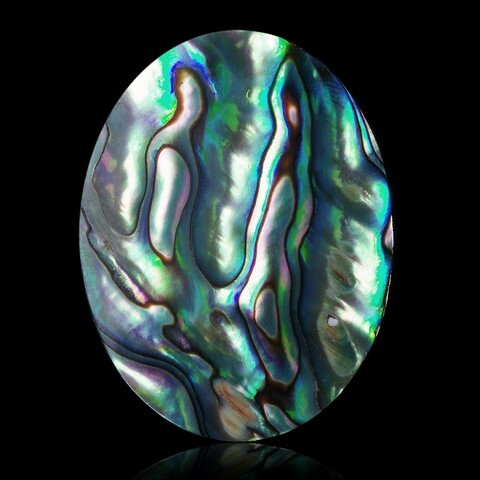 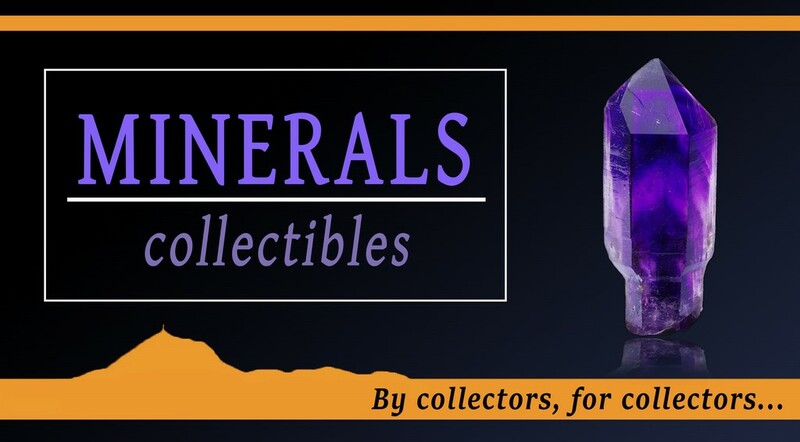 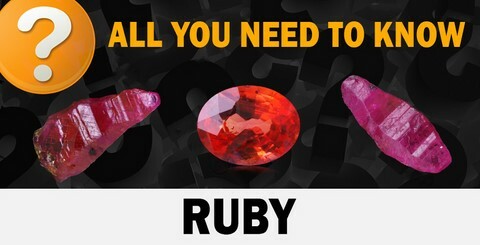 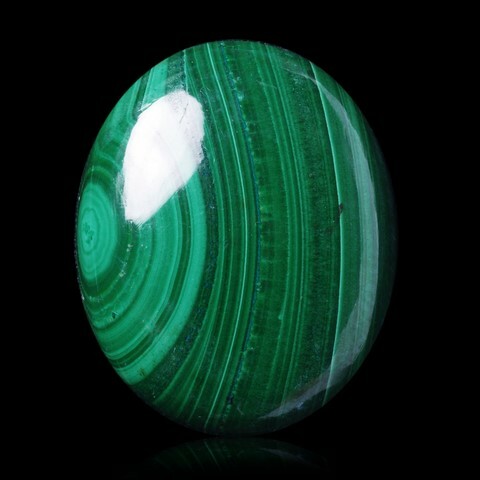 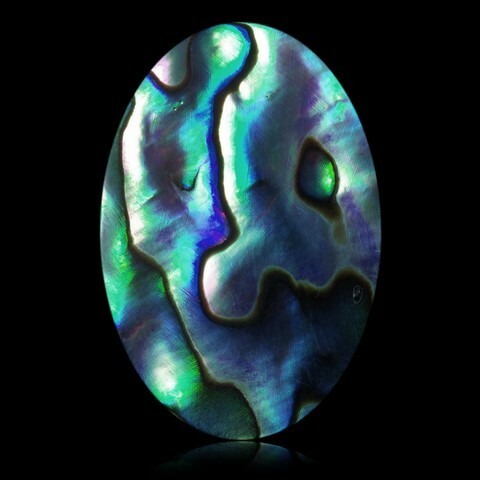 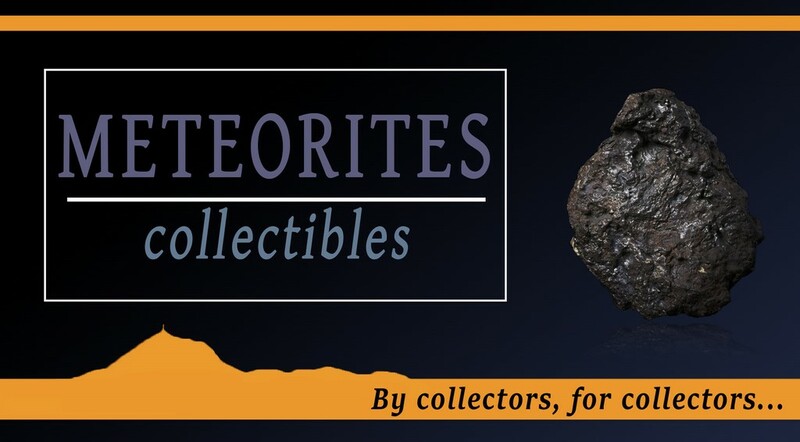 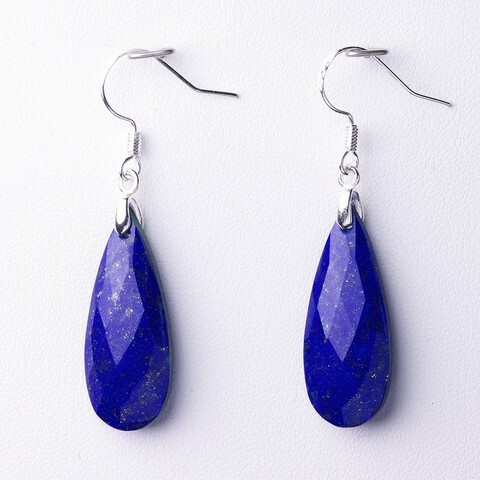 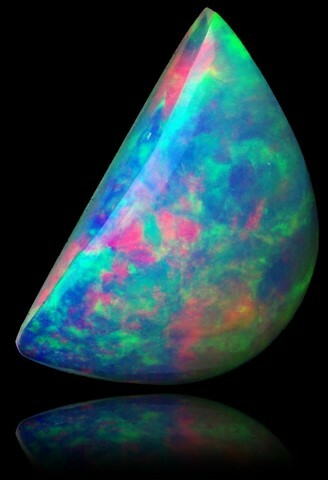 Over 4400 selected items : minerals, fossils, gemstones and jewelry available immediately ! 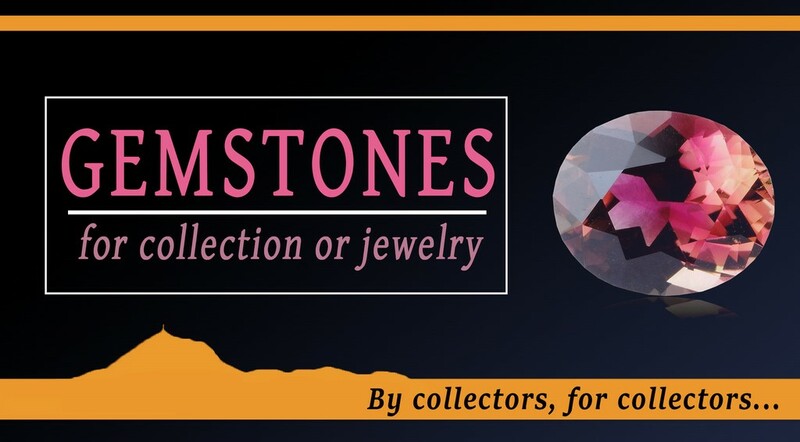 6000 high quality pictures and videos of crystals, geological and gemological items reusable for free* in your blogs, forums or personal websites. 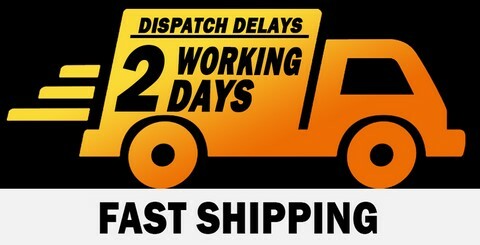 * In a non-commercial use only and by quoting the source.